Make a cushion or throw quilt with great graphics and gentle curves! 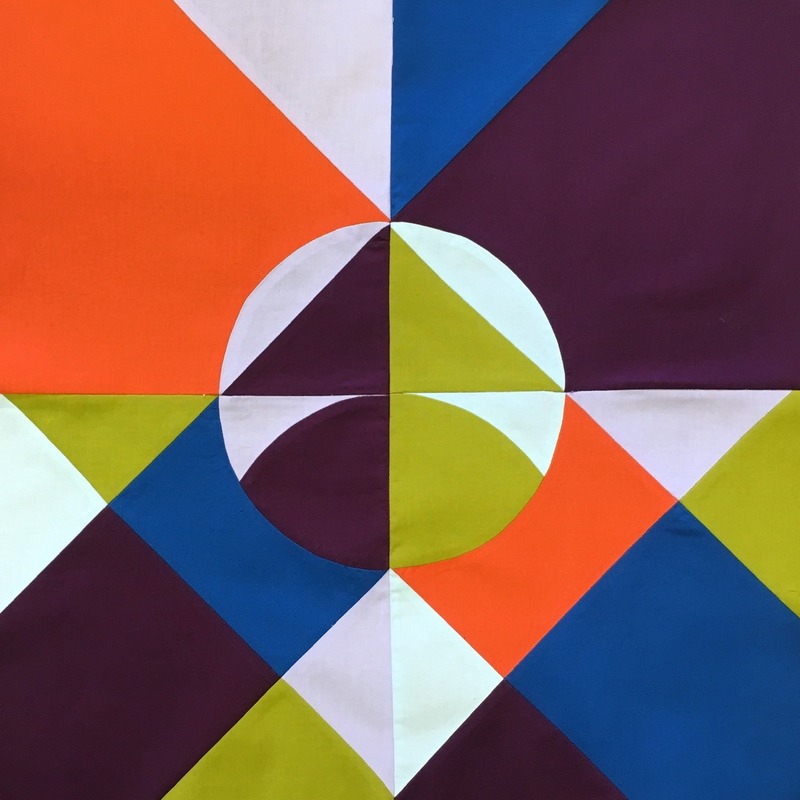 In this workshop, Jenny Haynes of Papper, Sax, Sten will cover all the elements of piecing a Kels O’Sullivan block and sewing a cushion or a throw. Everything from how to sew curves to the best way to get beautifully matched seams. The design is based (with permission) on a painting by Kels O’Sullivan.